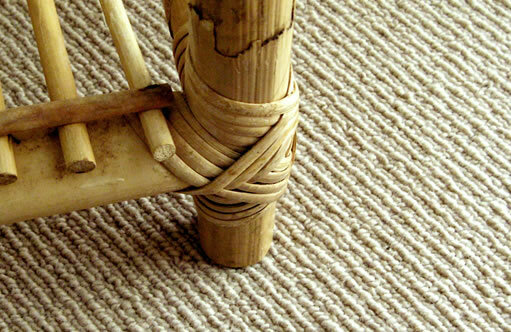 I provide a full inspection, investigation and reporting service for carpet suppliers, manufacturers and cleaners. I am most often requested to inspect carpets which are the subject of dispute, possibly due to complaints regarding manufacture, fitting or commercial cleaning. If requested I can act as a mediator between the trader and end user. As an INDEPENDENT carpet inspector, my reports are objective and unbiased and are backed by the security of the WOOLSAFE ORGANISATION. I visit end users premises to carry out inspection and testing of carpets and subsequently providing a written report, together with photographic evidence. If required, I will carry out chemical testing on the carpet. All inspections are carried out giving due credence to accepted industry standards. In many cases where there is a dispute I am able to assist in bringing both parties to an amicable agreement, thus avoiding the need for expensive and potentially damaging litigation. In cases of damage to carpets caused by accident or incorrect cleaning I am able to report and establish fair values for replacement or repair. I can assess the validity of a complaint and advise by report appropriate course of action and if required negotiate between complainant and supplier. I can inspect and report accordingly. I can advise potential liability and bear witness in case of legal proceedings. I will establish validity of claims, assess and report details of damage and advise on recovery programme or fair value replacement.